Stunning 1.5 story former Model Home in the award winning master planned community of the Falls at Imperial Oaks. The builder loaded this one-of-a-kind home with premium upgrades everywhere! 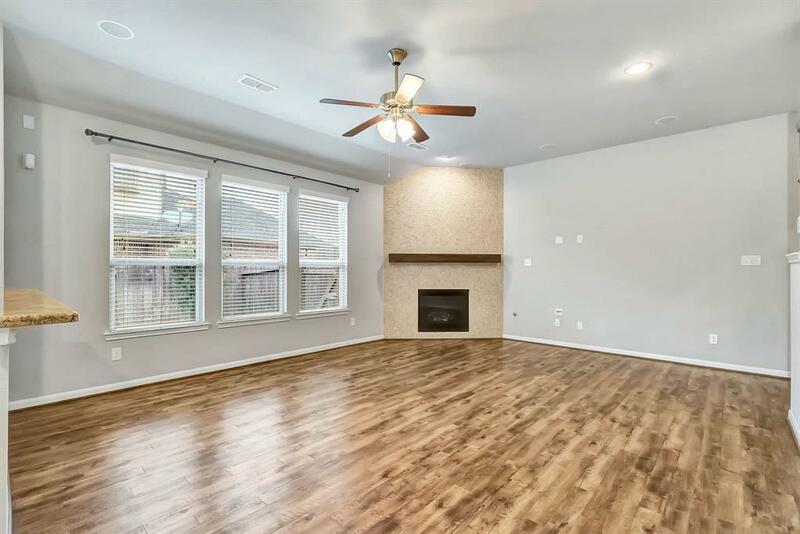 Wood laminate throughout, custom paint and trim work, floor to ceiling mosaic fireplace wall with floating mantel, exotic granite countertops, audio and security wiring, professional landscape, garage floor epoxy, etc. 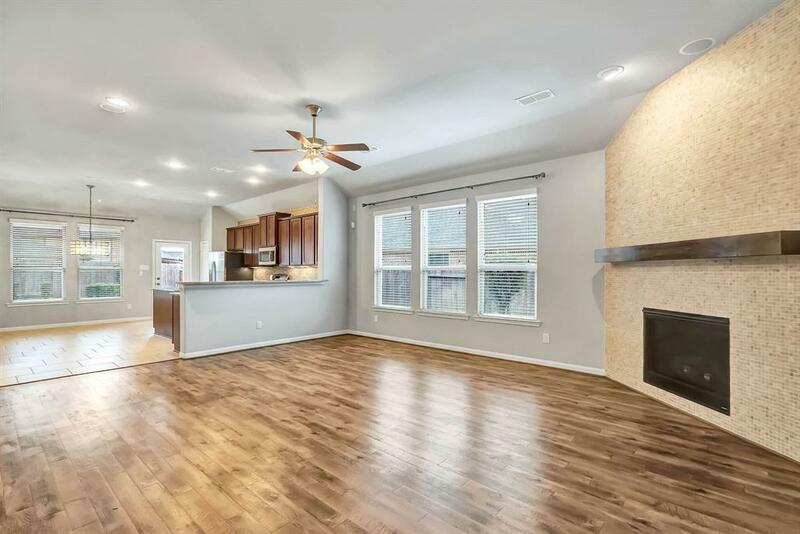 Downstairs you will find 3 bedrooms and a 4th bedroom that can be utilized as a study, along with 2 full baths. Upstairs is a powder bath and huge game room with amazing storage. This versatile layout can accommodate all different needs with an open and spacious concept. 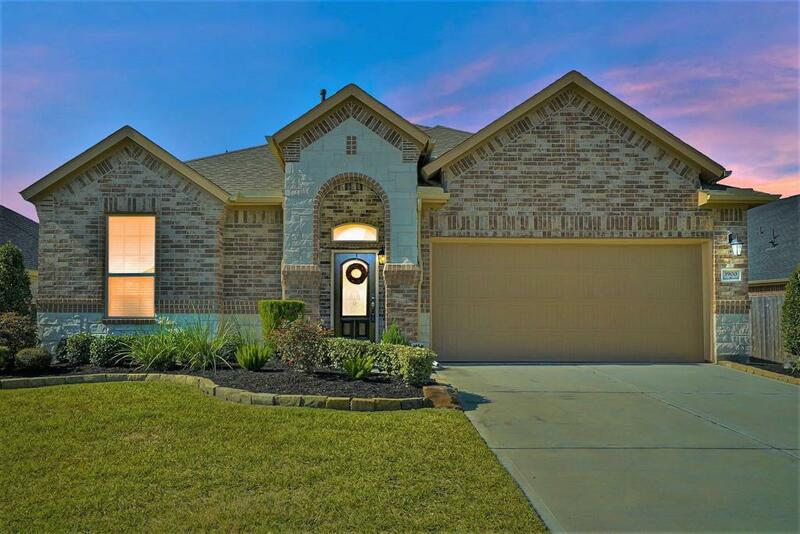 Plus, incredible location with walking distance to the new 100-acre Lake Holcomb, Bradley Elementary (CISD), parks, trails, pool and splashpad. 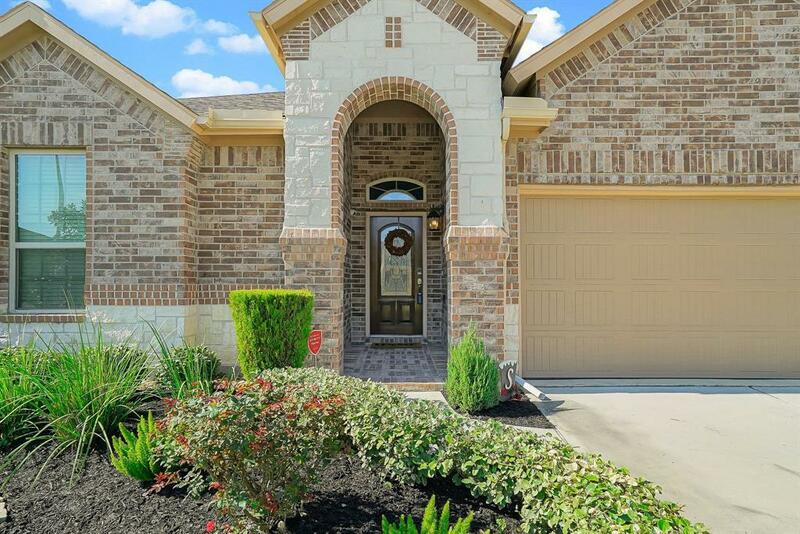 Just minutes to the Grand Parkway, the new Grand Oaks HS, Exxon campus, and The Woodlands.